Colorado’s pioneering history and mountainous topography—plus four national parks—make it an obvious destination for travelers seeking adventure. But a strong music scene and expanding restaurant and arts scene mean the Centennial State is just as appealing to city-dwelling vacationers. It’s not only the metropolises like Denver and Boulder that call to tourists, though. Innovative breweries, notable galleries, and creative excursions have popped up in towns all across the state. The weather here fluctuates constantly, so visitors should plan their hotel stays based on the time of year, but don’t worry if Mother Nature puts a damper on a scheduled outing: There’s always something to do in Colorado. 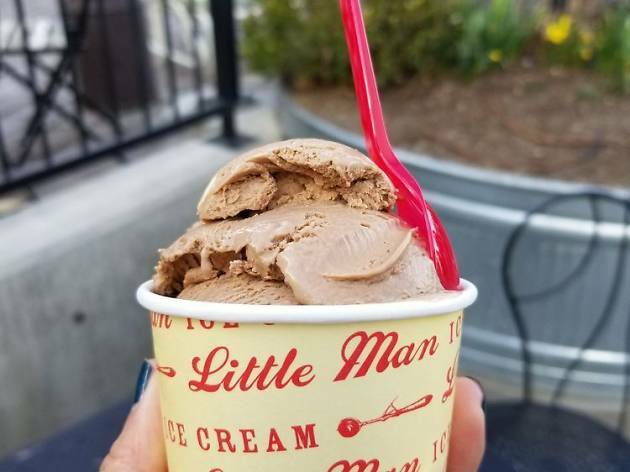 Little Man’s iconic 28-foot-tall milk can calls sweet tooths to the nostalgic Lower Highland creamery year-round. (Seriously—expect a line even when there are snow flurries.) The menu is a mix-and-match of classic and inventive flavors; there are usually about a dozen on rotation on a given day. If the salted Oreo is available, order it in a handmade waffle cone. Bonus: Vegans will find plenty of satisfying options here, too. 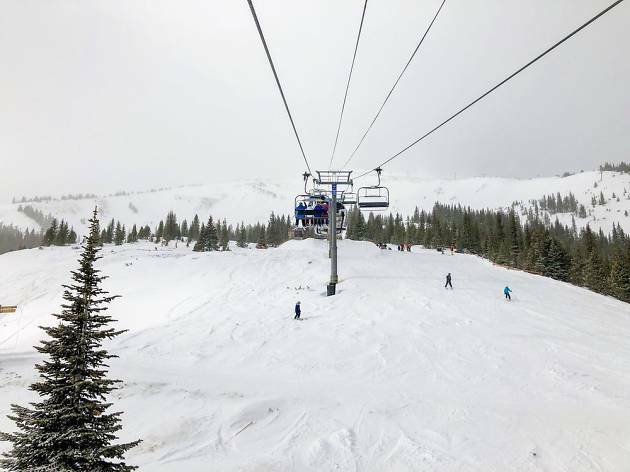 Colorado has more impressive geography than the 12,998-foot Peak 8 at Breckenridge Ski Resort, but the mountaintop has earned a reputation for one special reason: The Imperial Express SuperChair to the top is the highest chairlift in North America. But the record-setting transport is only recommended for experienced outdoorspeople: From its drop-off at 12,840 feet, the only way down is via double-black-diamond bowls and hike-to terrain. 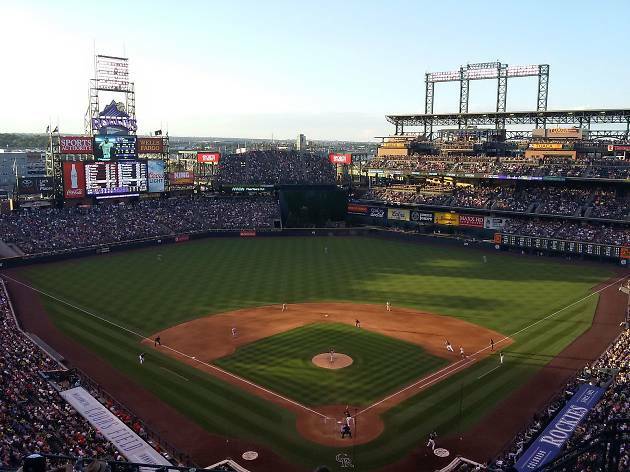 Thanks to its Rocky Mountain-facing stands, an evening baseball game doubles as one of the best sunset viewing spots in Denver. (The first-base and right-field areas afford the best panoramas.) The 76-acre ballpark sits squarely in downtown and encompasses Sandlot Brewery, the first brewery inside an MLB venue. No matter how the Rockies are playing, the photo-op—with a side of Biker Jim’s hot dogs—is worth the ticket price. Relive your childhood among the ponderosa pine-dotted mountains surrounding Evergreen Lake, about 30 miles west of Denver. In the winter, the 8.5-acre body of water transforms into the largest Zamboni-groomed outdoor ice rink in the world. 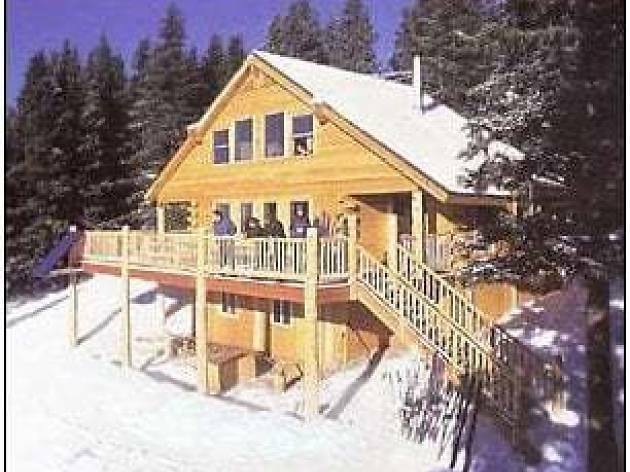 Skates are available to rent, and hot chocolate awaits in the adjacent Evergreen Lake House. The venue typically opens for the season in mid-December, weather permitting. Colorado’s first whiskey distillery launched a bottling crew years ago as a cheap (read: free) solution to being understaffed. Today, there’s a 25,000-person waiting list (names are drawn randomly for each shift) for the fun volunteer gig. 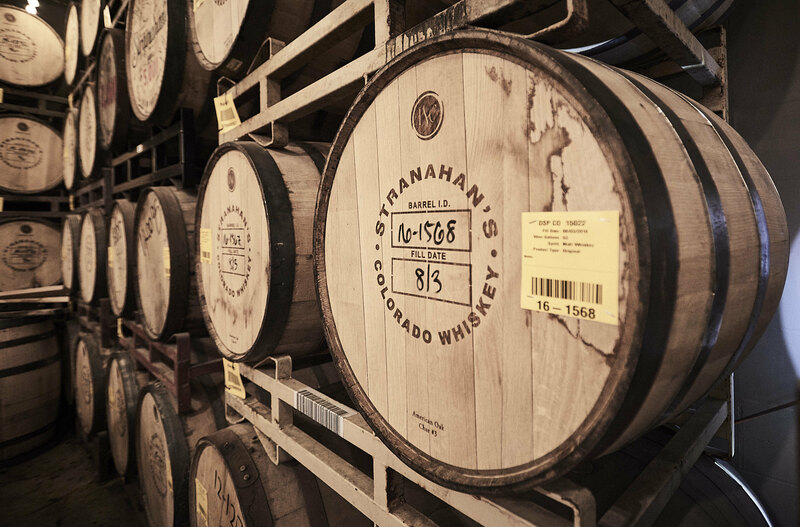 If you’re lucky enough to earn a spot, you’ll spend about four hours in the Baker tasting room working on the bottling line alongside distillers. 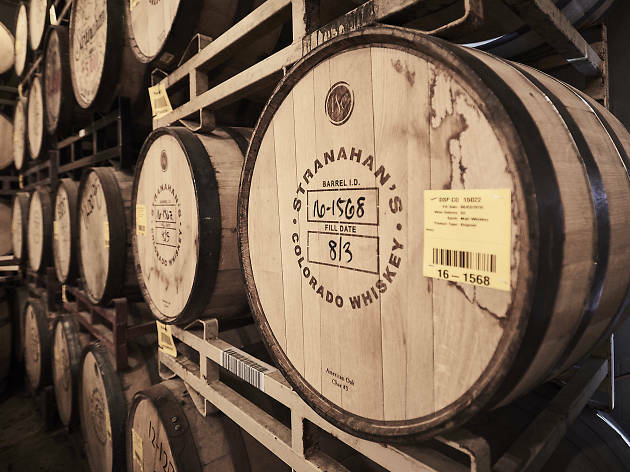 But it’s not all hard labor: All volunteers leave with a bottle of Stranahan’s Colorado-made whiskey. 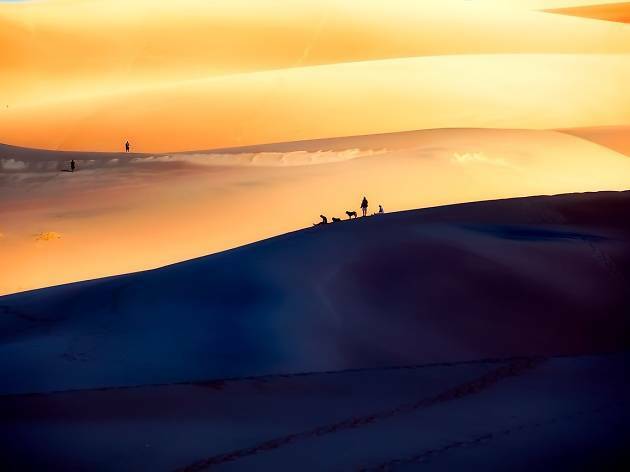 Amid Colorado’s craggy peaks and pine-scented forests rises a geological oddity: the tallest dunes in North America. The 150,000-acre national park is a four-hour drive from Denver, but it’s worth the haul to see the beige mountains of sand rise in waves before the white-tipped Sangre de Cristo Range. Must-dos include hiking up (wear socks!) and sandboarding down the dunes and letting the kids splash in Medano Creek. Pitch a tent at nearby Zapata Falls Campground or snag one of the 10 permits available each night to sleep in the dune field. For 45 years, Telluride Bluegrass has been one of the hottest festival tickets in the state. 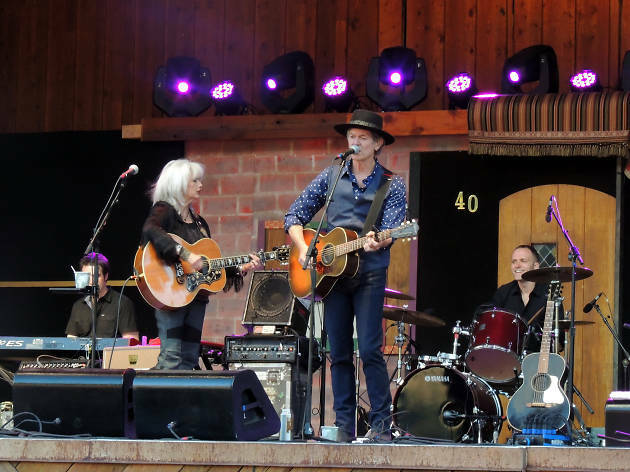 The annual four-day event—held every June—draws around 10,000 attendees to the southwestern mountain town and always sells out. This year’s lineup features Greensky Bluegrass, Emmylou Harris, and Tedeschi Trucks Band. Bring a tent, food, and plenty of sunscreen: The best way to experience one of the state’s oldest music fests is by dancing all day and then catching some shut-eye at a nearby campground. Visiting Colorado between July and September? Point your car toward the Western Slope. There you’ll find 35-mile-long Grand Valley, with the town of Palisade at its core, and an abundance of roadside fruit stands and farms peddling one of the state’s most prized crops: peaches. The temperate microclimate makes the area particularly fertile for fruit-growing (pears, apricots, cherries, and more also grow here). 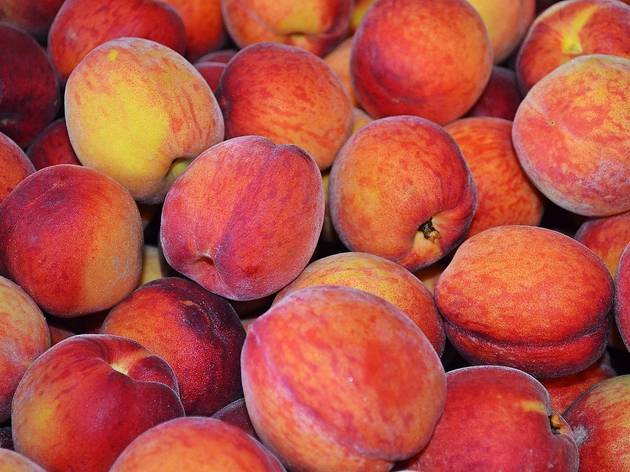 Time your visit to coincide with the annual Palisade Peach Festival held every August. 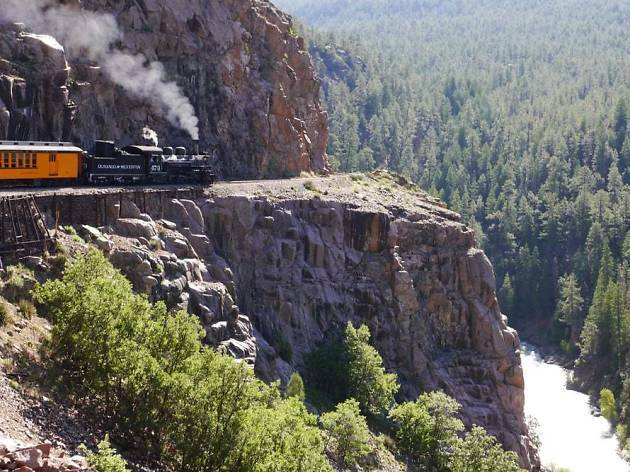 The Wild West comes alive on this coal-fired, steam-powered train that weaves 200 feet above the Animas River and through the secluded canyons of San Juan National Forest. The year-round transport follows the same tracks Colorado’s early settlers took more than a century ago. 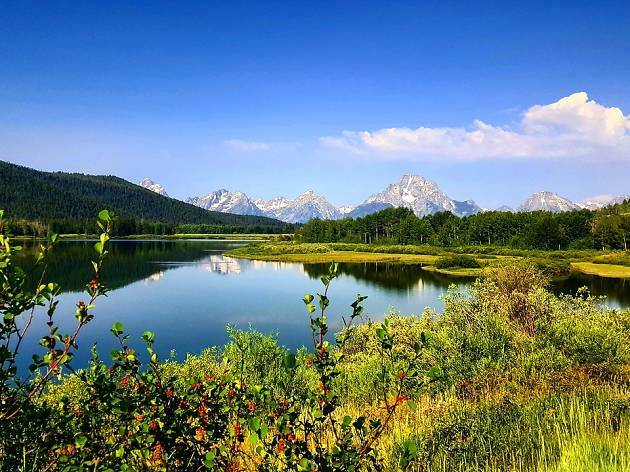 Adventurous travelers can hop on or off the locomotive at one of two mid-point stops along the 45-mile summer route (it’s shortened to 26 miles one-way in the winter) to fish and hike in areas that are mostly inaccessible by car or foot. 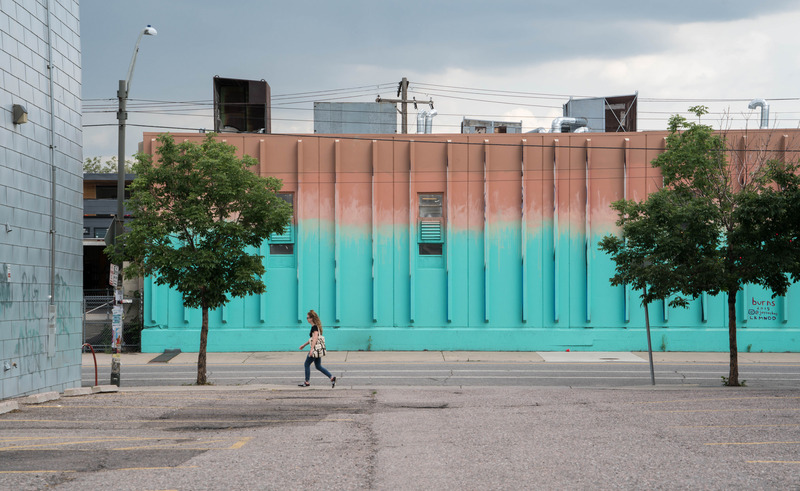 Denver’s art scene is impressive and on the rise. Visitors can get a fascinating introduction with an outing to these two cultural bigwigs, which anchor the Golden Triangle Creative District. 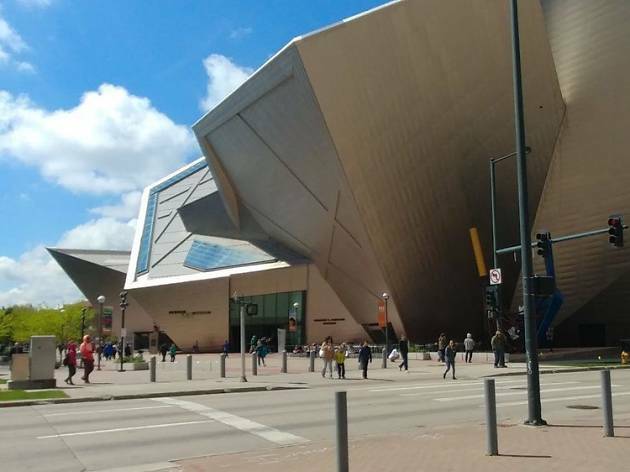 The Denver Art Museum houses 10 permanent galleries that showcase an impressive collection from around the world, as well as a lineup of nationally recognized temporary exhibitions. If you’re in the mood for more, next door, the Clyfford Still Museum’s nine galleries present a unique opportunity to see how a single artist—in this case, a strong-willed Abstract Expressionist—develops over his lifetime. 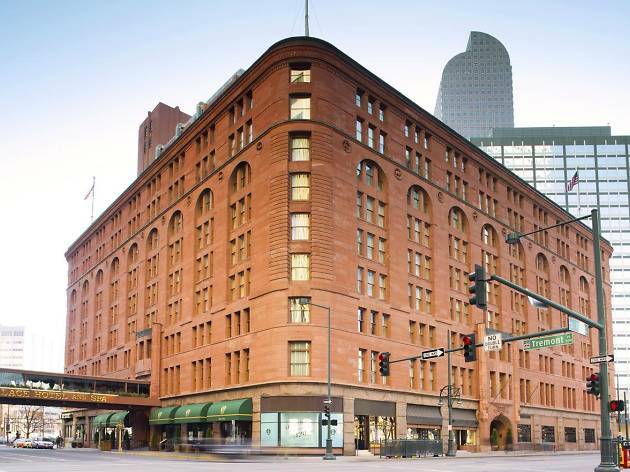 You’ll want to make reservations for one of Denver’s longest standing traditions: afternoon tea at the historic Brown Palace. Every afternoon, from noon to 4pm, the 126-year-old downtown hotel’s elegant, eight-story atrium hosts a traditional English tea. Sip from your choice of more than a dozen teas (we recommend upgrading to the Royal Palace offering, which includes a champagne cocktail) while enjoying house-made scones, finger sandwiches, and bite-size sweets. It’s best not to be afraid of heights if you’re planning to traverse this 48-mile concrete path, which extends from Estes Park to Grand Lake (or vice versa) through Rocky Mountain National Park. Trail Ridge Road—the highest continuous paved road in the country—crests at 12,183 feet, with eleven miles weaving above tree line. But the payoff for reaching such great heights is big: sweeping mountain vistas, meadows of alpine wildflowers, and, possibly, bighorn sheep sightings. 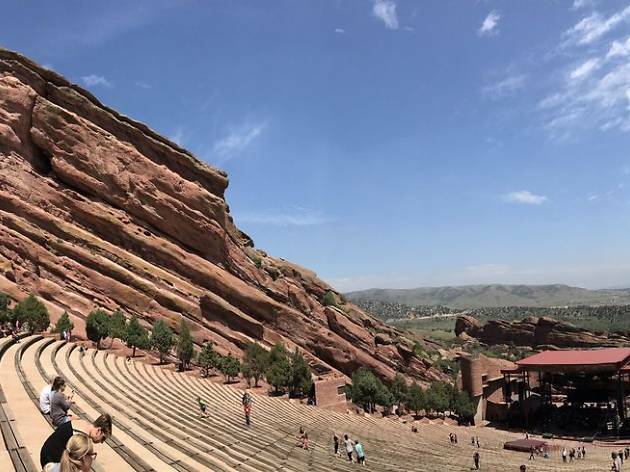 As the world’s only naturally occurring, acoustically perfect amphitheater, Red Rocks is a bucket-list venue for both concertgoers and musicians. The season runs from May through October and covers the gamut of genres, as well as the Film on the Rocks movie screening series. If your schedule doesn’t align with a show, head to Morrison anyway: The amphitheater is open to the public most days, and its 70 rows are a popular workout spot. 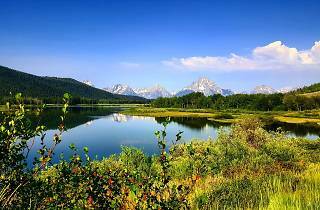 Two 14,000-foot peaks, snowcapped and jagged, rise from the valley floor, their immensity reflected in crisp Maroon Lake. 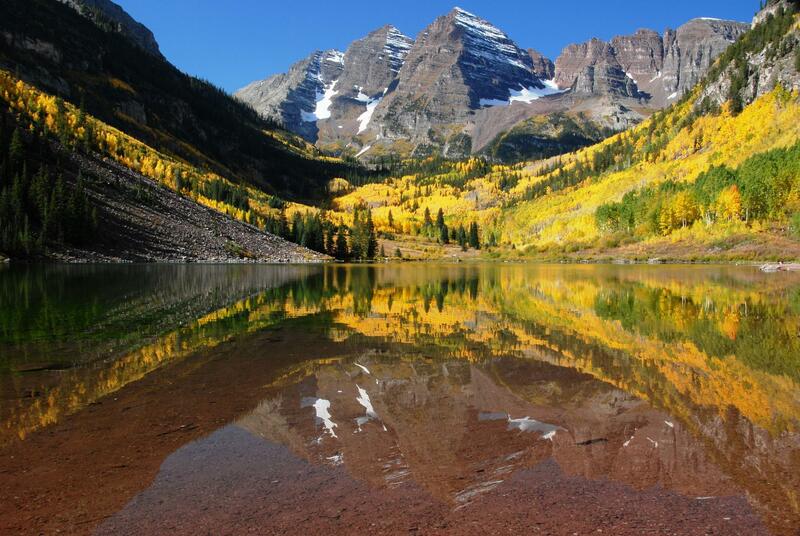 Welcome to the Maroon Bells Scenic Area near Aspen. Its namesake peaks are said to be the most photographed the world. 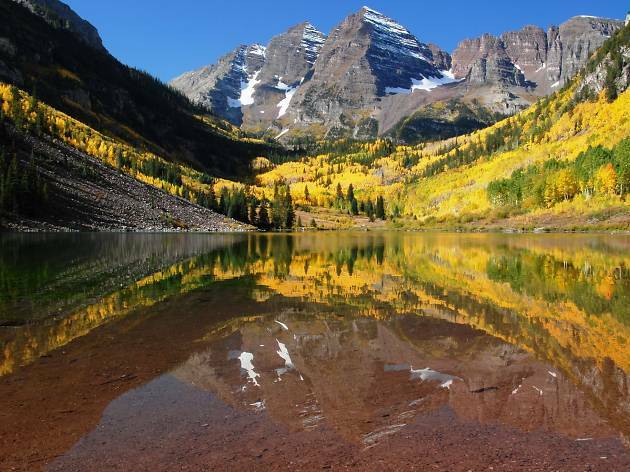 Summer and fall—when the aspen leaves burn gold—are the best times to visit, but the locale is accessible year-round. How you get there—bike, snowmobile, snowshoes, bus—is your choice. 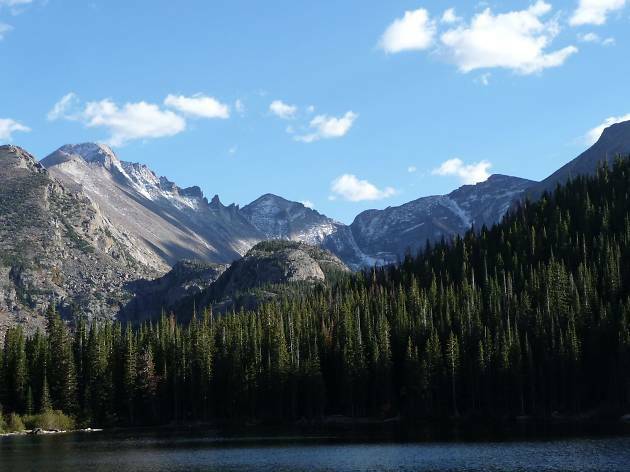 It’s a Colorado rite of passage: hiking to the top of a 14,000-foot (or taller) peak. 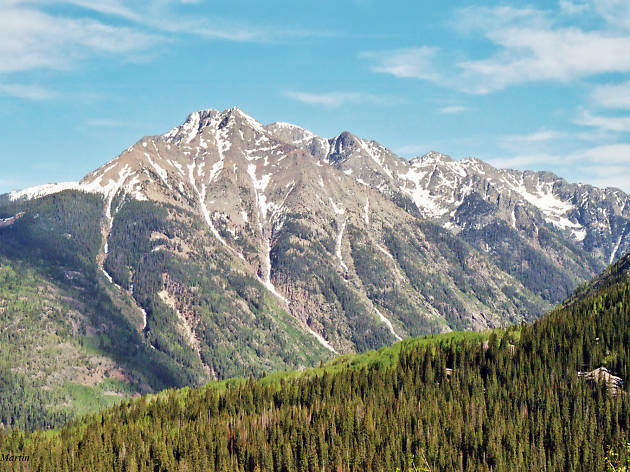 There are more than 50 of these so-called fourteeners in the state (the exact number is up for debate), ranging from straightforward, if long, hikes to routes requiring advanced climbing skills. The two things peak-baggers should know: Start early to avoid getting caught in afternoon thunderstorms, and plan for an extended break at the summit. Your lungs will need it—but you’ll also want to take in the sweeping views of Colorado’s mountainous topography for as long as possible. Colorado is home to more than 300 breweries—second in number only to California—and hosts the Great American Beer Festival every fall in Denver. 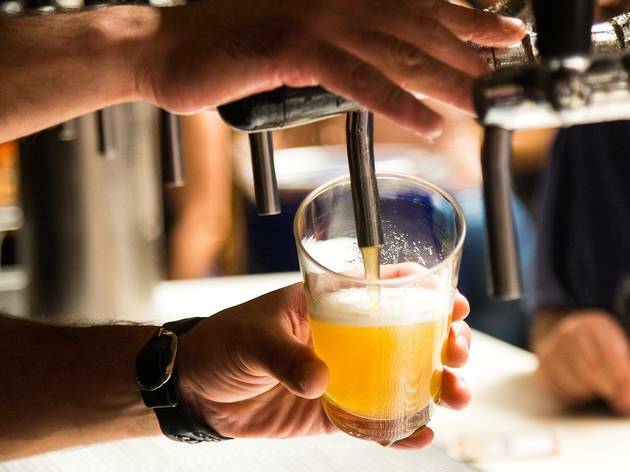 With so much beer to choose from, visitors should plan to whittle down their tour by region (Fort Collins has an impressive array of high-quality breweries), by neighborhood (do a walking or biking crawl through RiNo in Denver), or by style (IPAs still reign supreme). For a uniquely Colorado adventure, book a night or two at one of the backcountry huts that dot the state’s mountains. Built in the tradition of European hut-to-hut skiing, these rustic retreats—many of which are open in summer and winter—range from family-friendly (short hikes, zero avalanche danger) to tucked-away sites requiring full-day alpine tours. Find the right trip for your crew through one of the state’s three main hut systems: 10th Mountain Division Hut Association, San Juan Hut Systems, or Summit Huts Association. 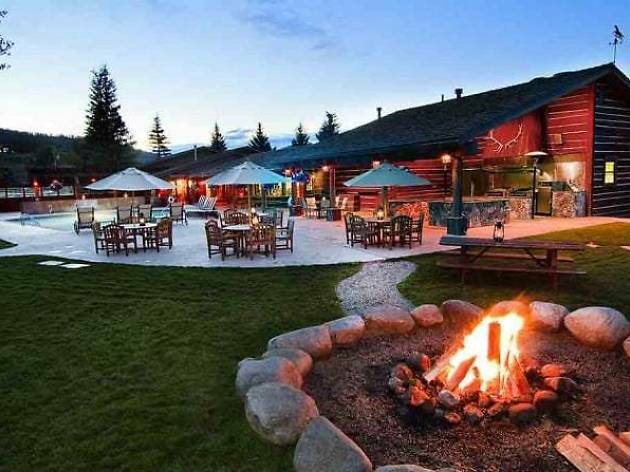 The Rocky Mountains hide a not-at-all-secret secret: thermal hot springs. These heated waters are thought to have healing powers, but they’re also relaxation meccas. 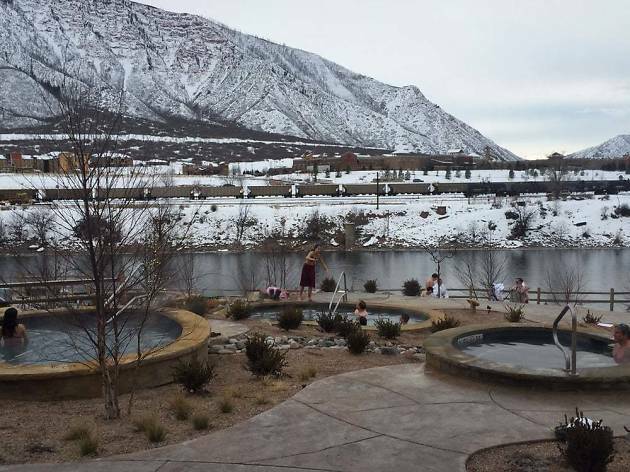 The sites are so popular that the Colorado Tourism Office put together a 720-mile Historic Hot Springs Loop, which highlights five of the best areas—with a total of 19 hot springs—in the state to soak. Visit one, two, or all of them. 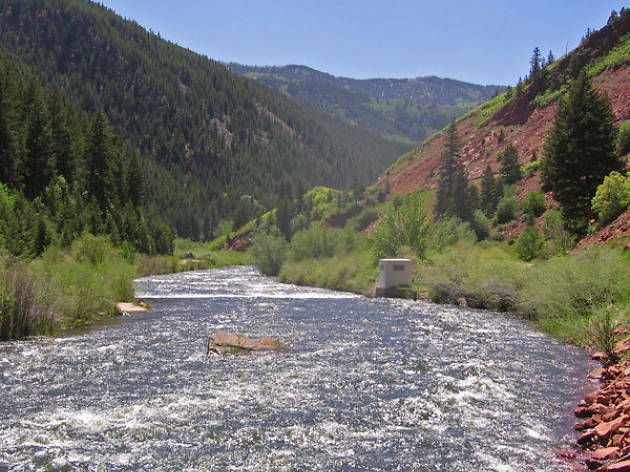 These gold-medal waters outside of Aspen are a favorite for both newbie and expert fly-fishermen. 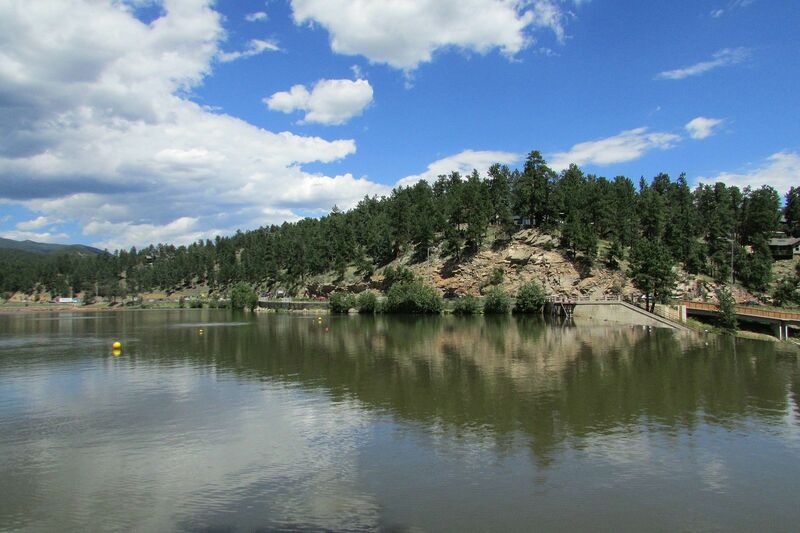 Eight miles of the 14-mile stretch below Ruedi Reservoir are open to the public via eight access points. 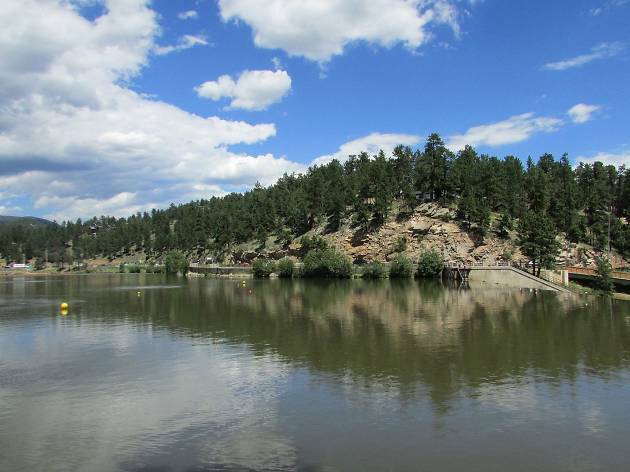 The area is known for its exceptionally large swimmers—this is catch-and-release fishing (except for brown trout)—and the sandstone formations that extend up from the tailwaters’ banks. Ancestral Puebloans called this expanse of southwestern Colorado home more than 1,000 years ago. 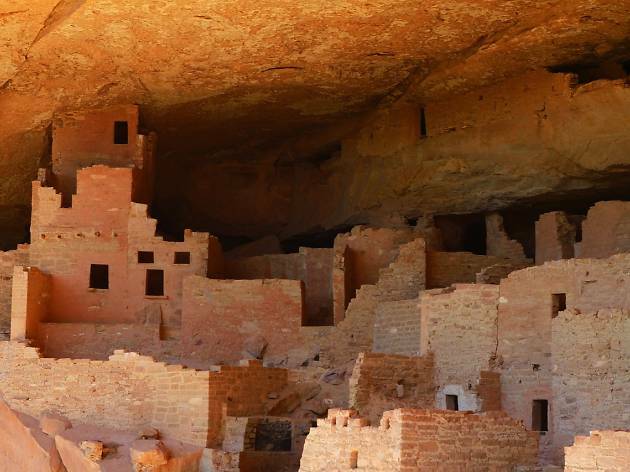 Today, the park—established by President Theodore Roosevelt in 1906—protects 600 cliff dwellings and thousands of other extraordinary archaeological sites. A ranger-led tour of the famed cliff dwellings is a must, but sightseers should also make time for the quarter-mile walk to the Park Point fire tower, which affords 60-mile views in every direction. Curious about what running a farm is really like? Book a stay at one of the myriad working ranches around the state and you’ll get firsthand experience herding cattle and milking cows. Those wanting to keep their hands out of the dirt may prefer luxury venues such as the Home Ranch in Clark or C Lazy U Ranch in Granby. Either way, expect to saddle up for at least one horseback ride. 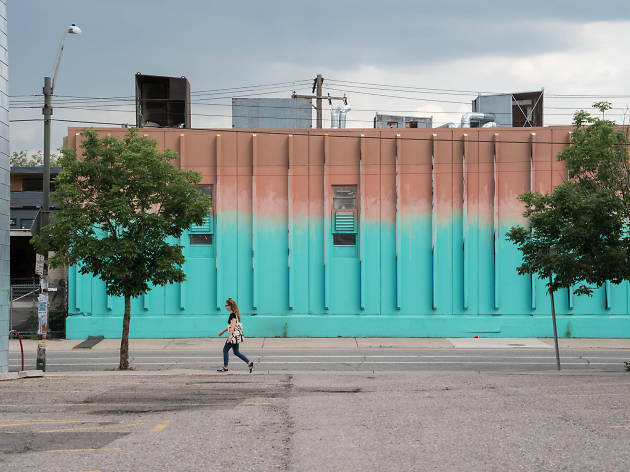 The graffiti-lined streets and alleyways of Denver’s RiNo neighborhood, as locals refer to it, call to everyone from artists and foodies to brewers and furniture makers. A former manufacturing hub, the neighborhood, located just north of downtown, is a microcosm of Denver’s explosive growth. Here visitors will find some of the best restaurants, boutiques, distilleries, and art galleries (it’s also a certified art district) in the city. But it’s the striking street art—bright, imaginative, and diverse—that gives RiNo its distinctive gritty yet modern feel. Wander the streets on First Friday, a monthly event during which many local businesses keep their doors open late. 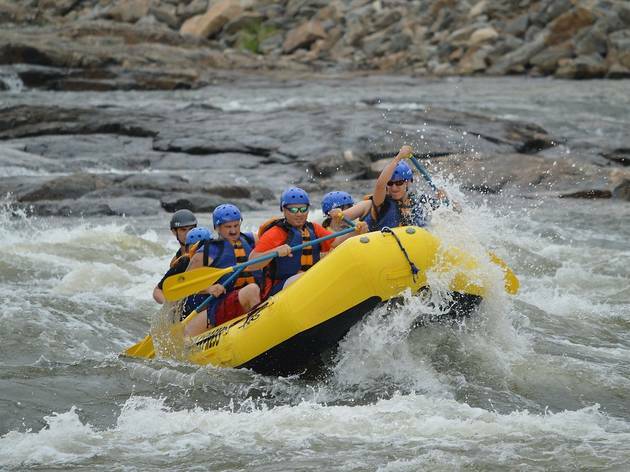 For a classic Colorado whitewater experience, nothing beats the Arkansas River. 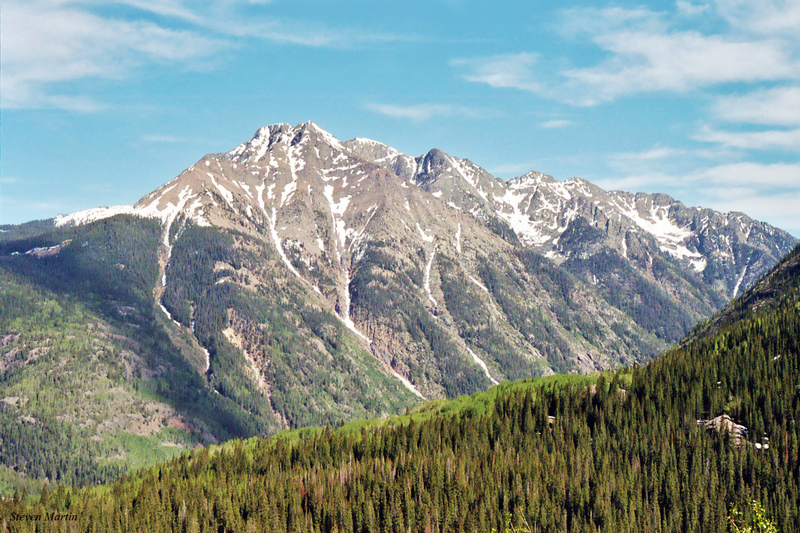 There’s variety—calmer, family-friendly sections ranging up to continuous Class IV+ rapids; half-day through multi-day outings—and there’s those characteristic Colorado views: sand-colored rock walls rising vertically from the churning waters. There are dozens of outfitters offering trips, but the best employ guides who can tell captivating stories about the surrounding geologic formations during quieter sections. With its red rock formations and location near the spire-dotted Colorado National Monument, there’s a lot about Fruita that’s reminiscent of Moab, Utah—including its sought-after trails. 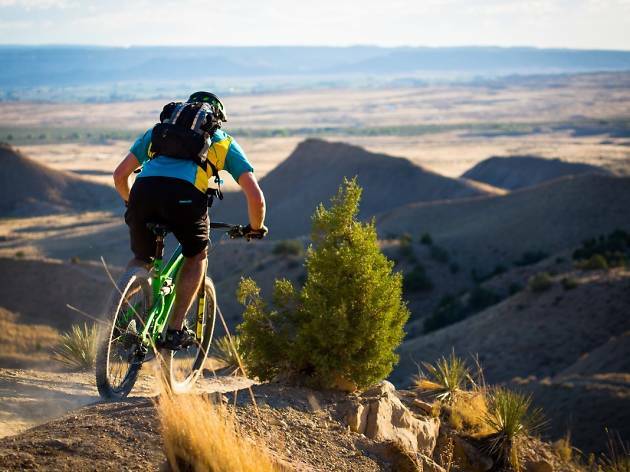 The western Colorado town has recently emerged as the square state’s answer to Utah’s mountain biking mecca, offering everything from leisurely routes to technical challenges along the Kokopelli trail system. At the end of the day, act like a local and cheers with a pint from Kannah Creek Brewing Company in nearby Grand Junction.